Massage has many benefits for stress reduction and reducing muscle tension and working with your partner can enhance your relationship as well as and your health. We are passionate about helping our clients live the healthiest lives possible. Over the course of our practise we have given clients self care techniques for themselves and their partners. The natural progression for us is to offer a full body workshop to couples. The personalized 90-minute workshop will teach you how to genuinely help your partner release muscle tension as well as help them to relax. 3. Shoulders, Arms and Legs. Classes can be taken in any order and we highly recommend purchasing all 4 classes to learn how to treat the entire body. Each class is $150 per couple for a personalized 90 min session. You will walk away from this workshop with a valuable lifelong skill. The face is a map reflecting our experiences and interaction with the world around us. Learn to read peoples gifts and challenges at a body-mind level just by looking at their face. Participants will learn foundational face analysis and receive a face parallel to take home as a self therapy tool. Face Analysis - See how your story and soul potential is written all over your face. In this process you will truly face yourself, which empowers you to uncovering the masks the prevent your full potential to shine through. * The three zones and left right separations display unique characteristics. * Receive a Face Parallel which uncovers the balance of feminine and masculine energies working through your life. ​ This workshop fee will be withdrawn from the 10 day Psychosomatic Therapy Training fee if students choose to continue their education within one year of attending the workshop. Posture is key for non verbal communication and how the world see us. In this workshop we explore the benefits of proper posture on a physical level, the non verbal cues we are giving to those around us and most importantly how this influence's our experience of the world. Participants experience individualized focus on how to balance their unique bodies posture while learning the emotional and mental responses that naturally come with varied stances. Learn how your habitual posture can give you insight into behavioural patterns that may or may not be serving you. 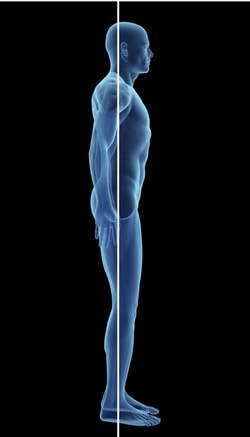 Explore the effect of posture on a physical, mental, and emotional level. A team that works well together is more effective, more productive, and more successful. Learn the astonishing power of the bodymind connection. Explore new aspects of the chakras. Often the chakras are taught simply as energetics. 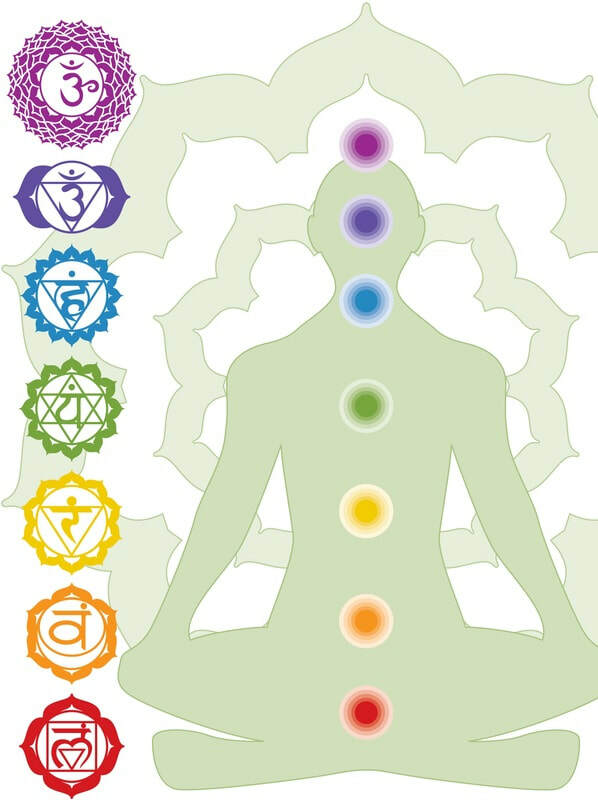 In this workshop we see how the chakras energies can be seen in the physical form. Included are handouts, reflective writing activities, group and one-on-one discussions. This workshop is a great way to bridge energetic understanding into a tangible and practical experience.